not so famous yet. : How to get Married in Malaysia. How to get Married in Malaysia. This is about getting married legally and not the wedding reception. 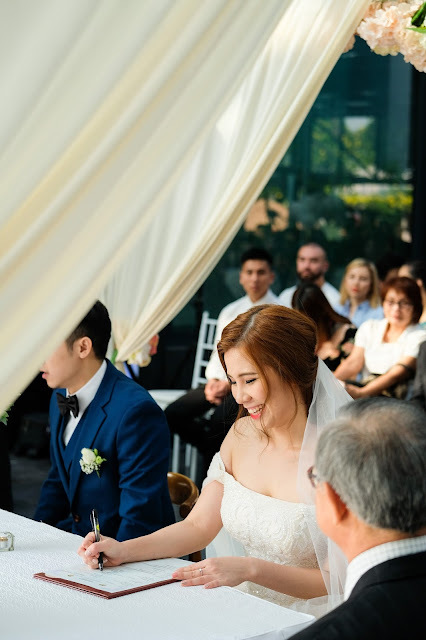 Let's cut things short, if you are getting married in Malaysia and you are a Malaysian citizen, there are a few things you'll have to take note! 1. What is your religious? Your religious can actually opens up more options and choices on the location you want to get married. If you want to marry in a church, or in a temple, that's totally doable. 2. Hiring solemnizer out to other location to hold a wedding ceremony? Yes, it's doable too. You will need someone to You can actually hire an officiant to your wedding ceremony like beach/ hotel etc, to officiate your marriage. One of the rule is first check your registered address on your ID. Reason being, you have to register at the JPN under your registered address before you register at the place that you want to take an oath at. Eg. My address on ID is in KL, my fiance address ID is in Selangor, we want to get married somewhere in KL. He will have to go to the JPN in Selangor, get the approval letter from JPN Selangor and send the approval letter to JPN KL and make a registration there. This is because we want to get married in Le Meridien Kuala Lumpur, hence, no extra trip needed. 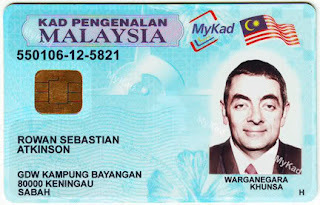 So imagine if you are from Penang and your husband from Ipoh, both your ID address still remain the old address and you are getting married in Kuala Lumpur.... I suggest you change your ID address to save the trip. 2. 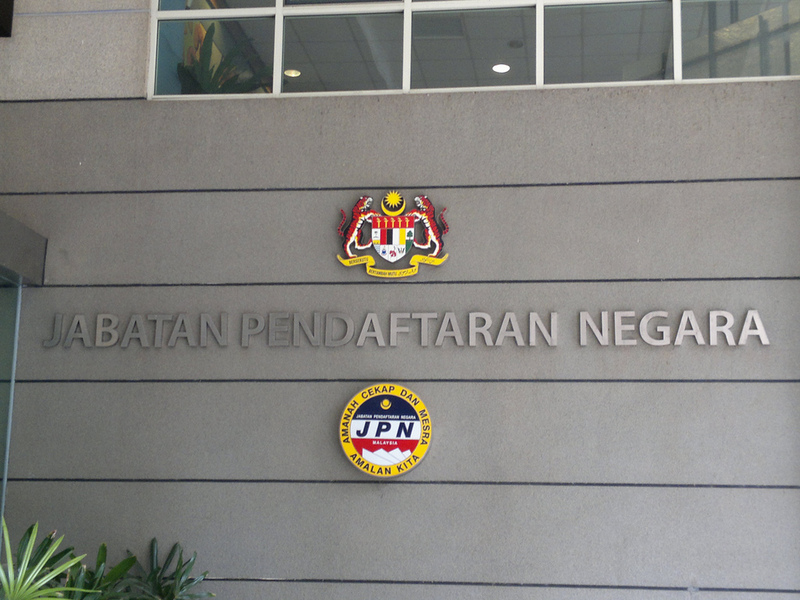 Check your nearest JPN (Jabatan Pendaftaran Negara). Filling in the form they gave you and pay RM30! 3. Make an appointment / arrange a date! After all the documentary work done, you will have to wait for 14 days. It's to prove that you both are single and if there's no objection, you will now have to go back to get your "you can now marry" confirmation and make an arrangement on the date you want to tie the knot! The arrangement of solemnization should be within 6 months. Eg. you want to get married and have your dinner reception on the same date, then you will have to make sure to get the documentary work done no more than 6 months before. It's not good to be early sometimes! Haha. For more information about getting married legally, you can check out JPN official website here. is there any shortcut? I want to live in Malaysia and the only way is getting marry with Malaysian woman. Just in case you forget, this is my space so I can rant about anything and everything. All comments are very much welcome BUT all mean comments and inconsiderate suggestions/advices will be read but deleted because I can. Copyright © 2014 not so famous yet.